The Law Office of Chris White in Clovis, CA has been representing injured workers in the Fresno and Central Valley area for over 15 years. In addition to workers compensation and work injury cases, Chris White is able to handle legal matters related to Personal Injury, Immigration, and DUI/DWI. He will fight for your right to collect work compensation and utilize insurance law to get the benefits you need while you're unable to work. Chris will always represent your interests and win you the compensation you deserve. I have a heart for injured workers and representing the underdog. I'm local. I'm accessible by phone text and in person. I look forward to meeting you. We get you the best deal fast! Chris White has been representing injured workers for over 15 years. He graduated from Colorado College in Colorado Springs, Colorado in 1994. He graduated from Santa Clara University School of Law in Santa Clara, California in 1998. 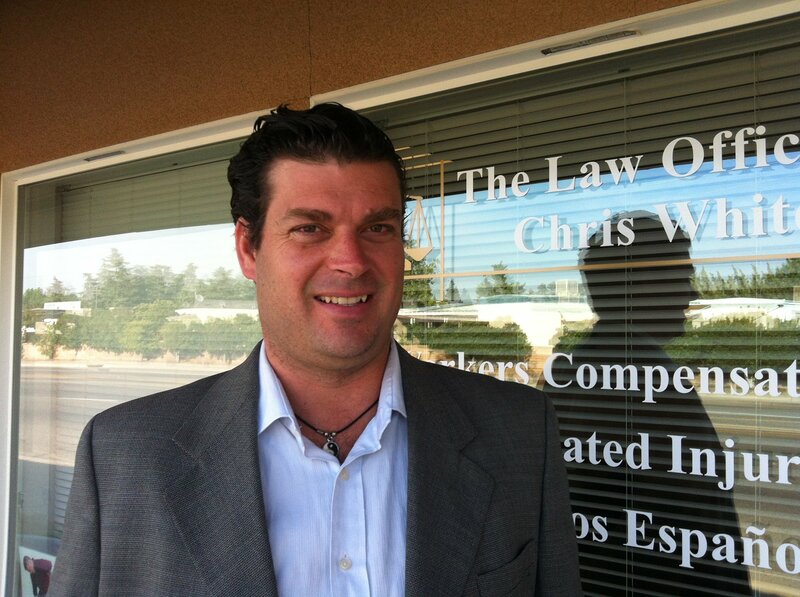 Chris is member of the State Bar, CAAA California Applicant Attorney Association. He is eager to represent your interests and win you the compensation you deserve for your work injuries.